Plug Poppers! The Hole Saw Accessory That Everyone Needs. 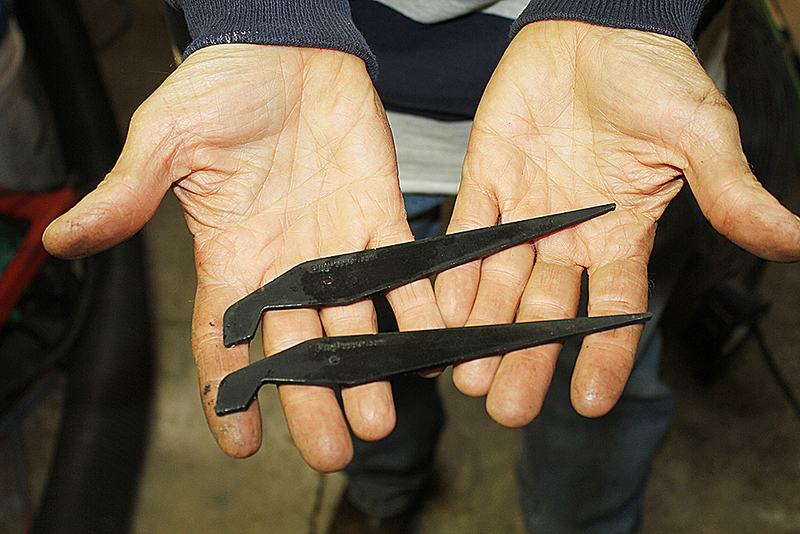 Save time and end frustration in your shop. 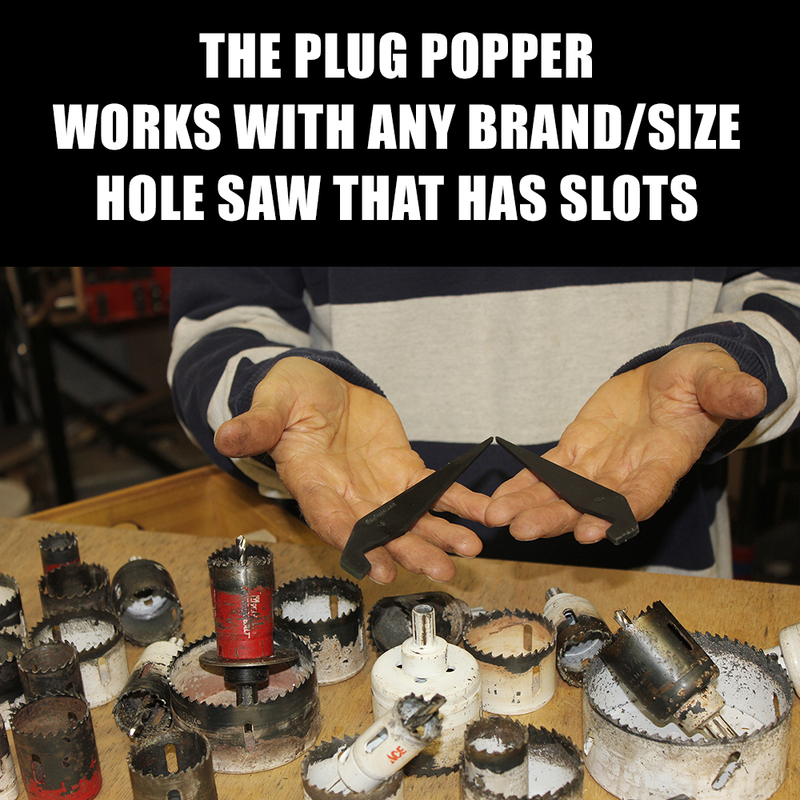 If you use a hole saw you will love the Plug Popper. Works with any size or brand of holesaw. 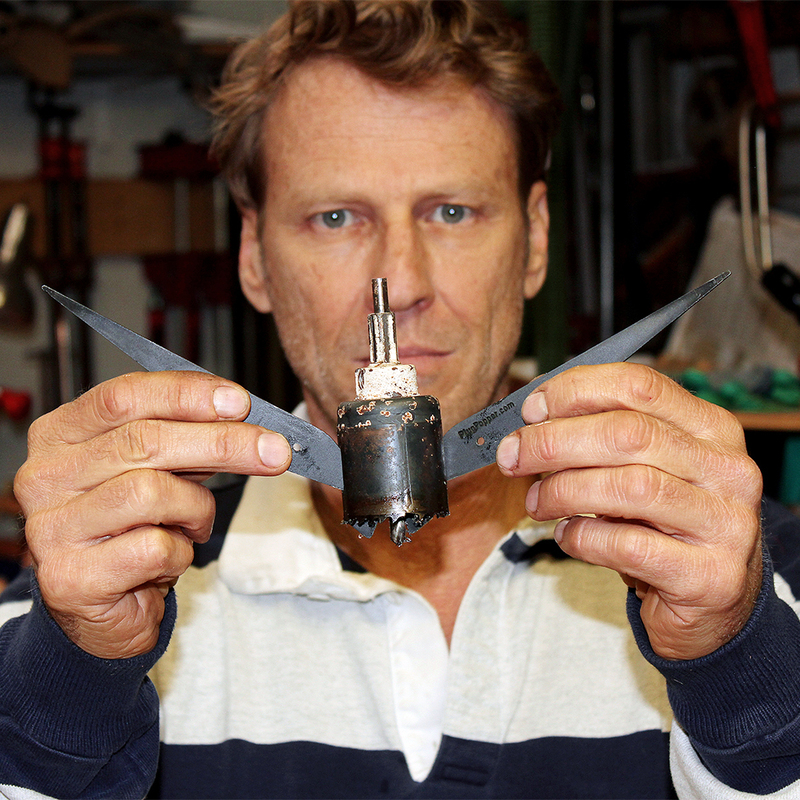 If the hole saw has at least two slots to accept the cam end of the plug popper, it will work perfectly. Save time and end the frustration of stuck plugs today for only $9.95. 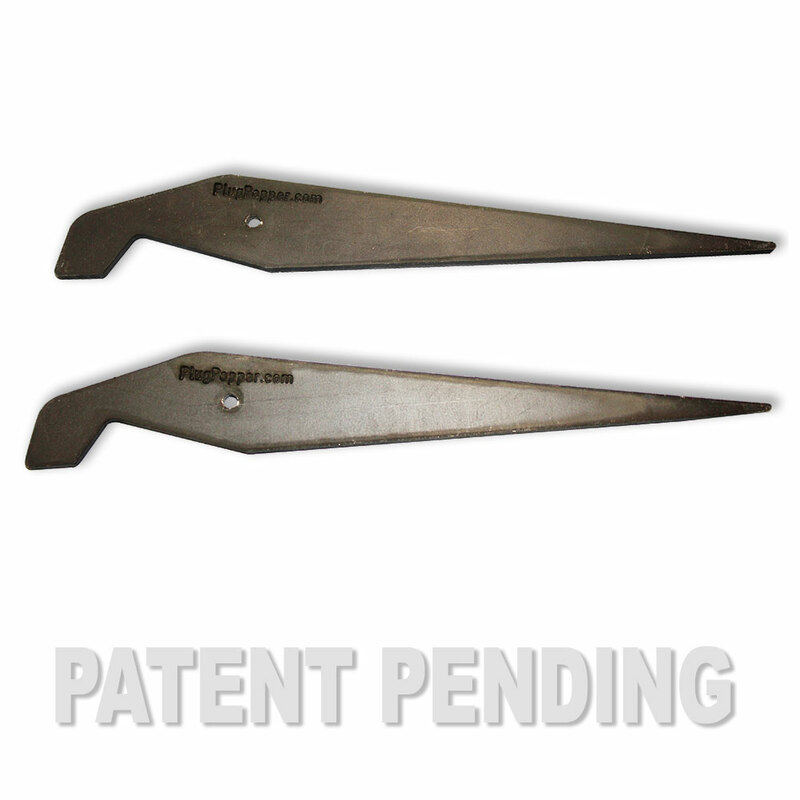 Made in the U.S.A. the Plug Poppers are made from mild steel and come with a black oxide finish.